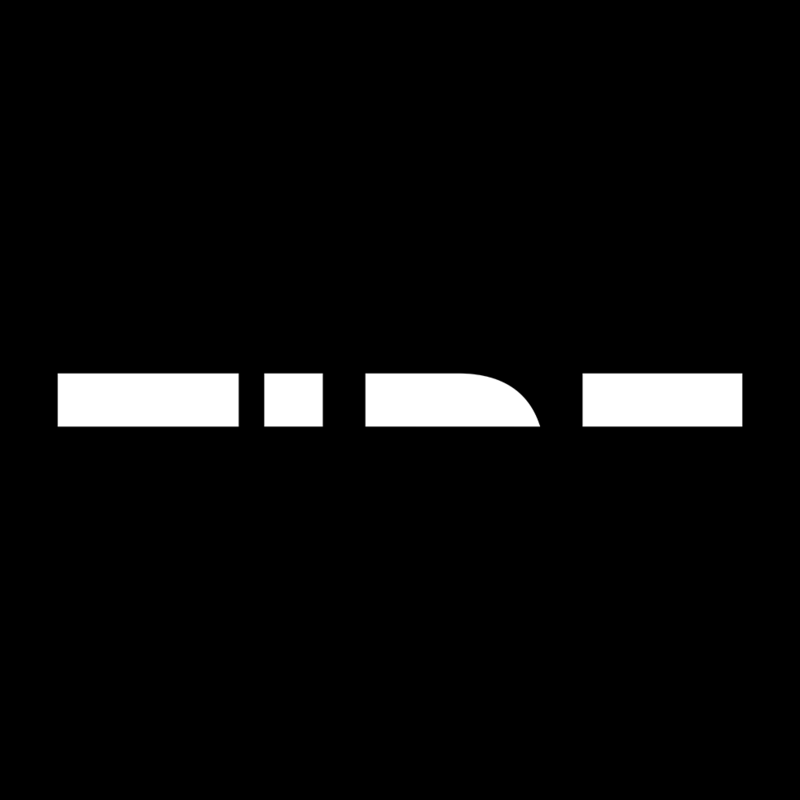 Tide is of the next generation of Drum & Bass producers, entering the scene at the beginning of 2018 with a heavy, original and exciting sound. Tide is a project that houses Alex’s solo productions, developing a sound that is years in the making with an affinity for deviation. Alex has grown up in Melbourne, Australia, a city renowned for its thriving music scene and strong sense of culture. Armed with a dangerous sense of energy and an ear for clean and spotless production, Tide unleashes rhythms that pivot and switch with enough impact to leave you breathless, delivered alongside tight basses and squeaky clean drums without sacrificing brute power. When Alex is not busy concocting dark, heavy, complex and sometimes downright silly Drum & Bass, he is making feel-good ambient music or moody experimental music. His primary Drum & Bass influences consist partly of the bass-heavy legends Current Value, Noisia, Mefjus, Culprate, and Emperor, but his overall musical influences are varied. Alex spent his teenage years producing Electro, Dubstep, and later Hip-hop. His most significant early influences can be traced back to The Avalanches and Deadmau5, through to Flying Lotus, Proxy, and even the Jazz and Latin greats. Tide is set to roll out strictly quality Drum & Bass throughout 2018 and beyond, constantly searching for experimental sounds and rhythms to bring to the dance floor with an unfaltering vision of exhilarating and unapologetically heavy music production.